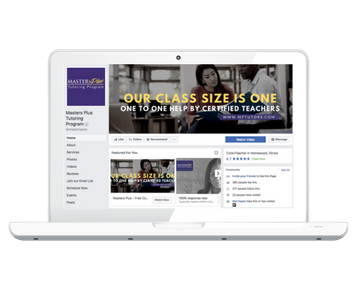 "Our race participants increased 38% due to 8Twelv's Facebook marketing strategies.."
"8Twelv was very responsive and adaptive to all of our social media needs. They research the market and have the expertise to connect the dots and tailor social media marketing to our needs. It's truly one less thing I can completely cross off my list and know will be done remarkably well. Highly recommended!" "Timely and accommodating. We loved the personalized approach to our event!" Follow The Blue Moon was born from a partnership between MillerCoors and The Talk of Chicago WVON 1690 AM Radio to support Black Owned Bars and Restaurants in the Chicagoland area, and promote Miller's Blue Moon Beer in the African American community. Follow hashtag #FollowTheBlueMoon to see where we'll be next! 8Twelv had the honor of working with Toyota during the 2016 Chicago Auto Show where visitors had the opportunity to watch recordings of WVON 1690 Live and browse Toyota's latest car selection. Check hashtag #GoToyota1690 for highlights and view the recap here! Interested in having your event covered live?